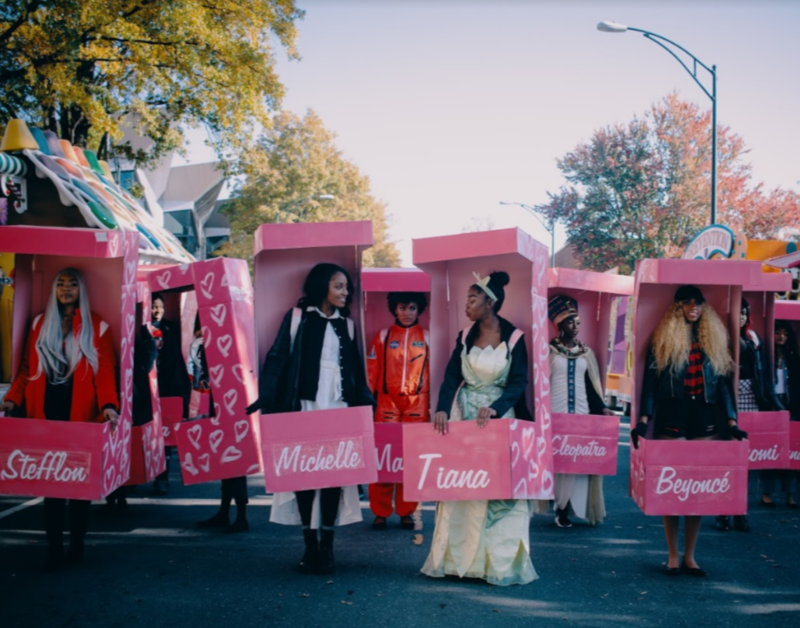 Life-size barbies or black girl magic; whichever name you know us by, we are GHOOD GIRL Magic: a parade unit where life-size dolls of your favorite characters and women of culture come to life! 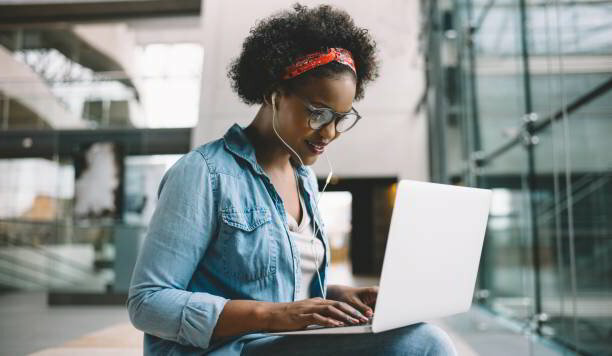 In a world where colorism still has its roots, we’re on a mission to making diversity a life-size reality. We believe that all girls of all backgrounds should know that all shades are beautiful. In the most creative way, we’ve built a brand that inspires young girls and women to define their own standards of beauty. Every year over fifty individuals (models, make up artists, photographers, videographers, bloggers and more) take part in making our unit magical. Our first debut, Thanksgiving 2017, we gained a social reach of over 1.4 million across the globe! Our message in making diversity a life-size reality has only just begun. Over 100,000 attend the Novant Health Thanksgiving Day parade. Looking for a start in the fashion or beauty industry? We want you! We're gearing up for another year of GHOOD GIRL Magic and in need of fashion-savvy interns, passionate about our mission in making diversity a life-size reality. Bring your passion of making a difference to life by applying today. This is awesome, and such a creative way to make a powerful statement. Love it!